Polar Bear Moma and Cubs Sitting. 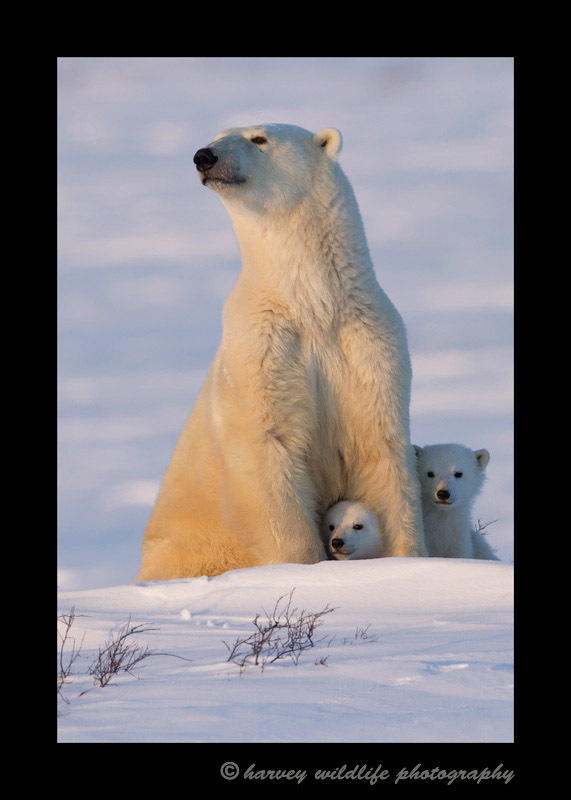 : Polar Bear moms and cubs near Churchill, Canada. North American Wildlife: North American Bears: Polar bear moms and cubs in Wapusk National Park, Manitoba, Canada: Polar Bear Moma and Cubs Sitting.